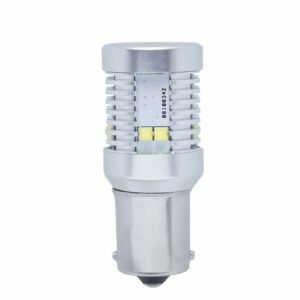 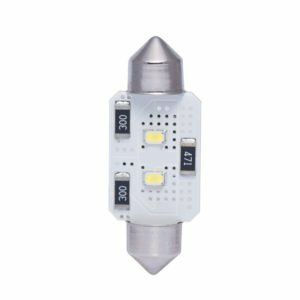 This T10 Canbus bulb uses aluminum parts for better heat dissipation. 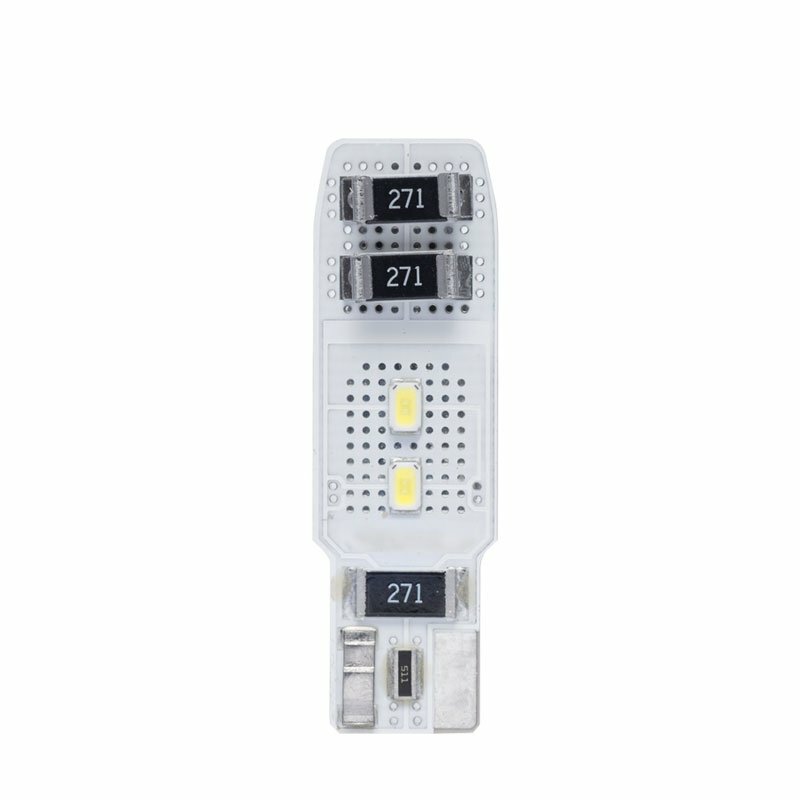 Error Free design.Each side has two chip, it makes 360 degree uniform glow. 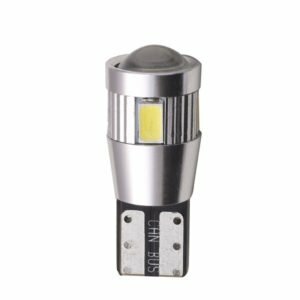 It can used for Signal Light,Side Marker Lamp, License Plate Light, Dome Light. 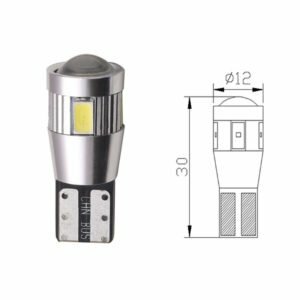 T10 CANBUS Error Free bulb especially for European cars.can fit applications: Signal Light, Side Marker Lamp, License Plate Light, Dome Light.